Our range of products include window type demagnetizers, platen demagnetizers, mag demagnetizers, hand demagnetizers and trolley type demagnetizers. Understanding the demands of customers as a manufacturer and supplier, we are offering a wide array of Window Type Demagnetizers. Highly efficient for demagnetising, the offered demagnetizers are manufactured with the help of modern machinery and technology. Further, these demagnetizers are packed properly for safe transit at the customers' premises. Highly efficient for demagnetising components which can pass through it. Strong AC demagnetising field inside window. Can be used for in line production process. 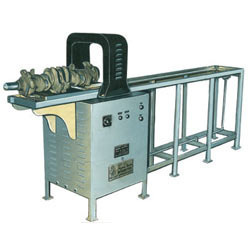 Acknowledged in the industry as one of the leading manufacturers and suppliers, we are engaged in providing Platen Demagnetizers. Used for tools and dies, the offered demagnetizers are suitable for tool room and production needs. 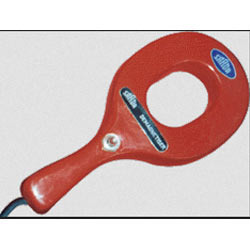 Owing to their availability in different specifications, these demagnetizers are widely demanded. Specialized as a manufacturer and supplier, we are engaged in offering Mag Demag. Has an ability to magnetize and demagnetize, our offered demagnetizer is developed in accordance with the industry set guidelines. 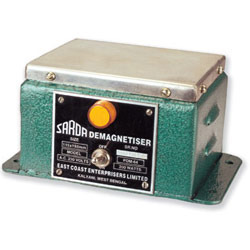 Furthermore, the offered demagnetizer is checked on various parameters to ensure no defects. 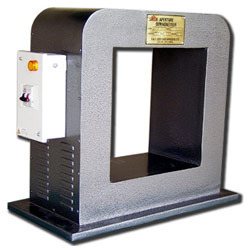 Meeting the demands of customers as a manufacturer and supplier, we are offering Hand Demagnetizers. 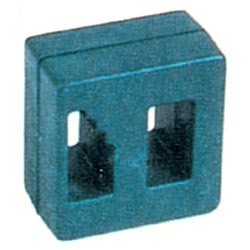 Totally insulated, our offered demagnetizers are developed in adherence to the industry set guidelines. Moreover, we are capable of catering to the bulk demands of customers.